Ahhhh the dirty Woo. 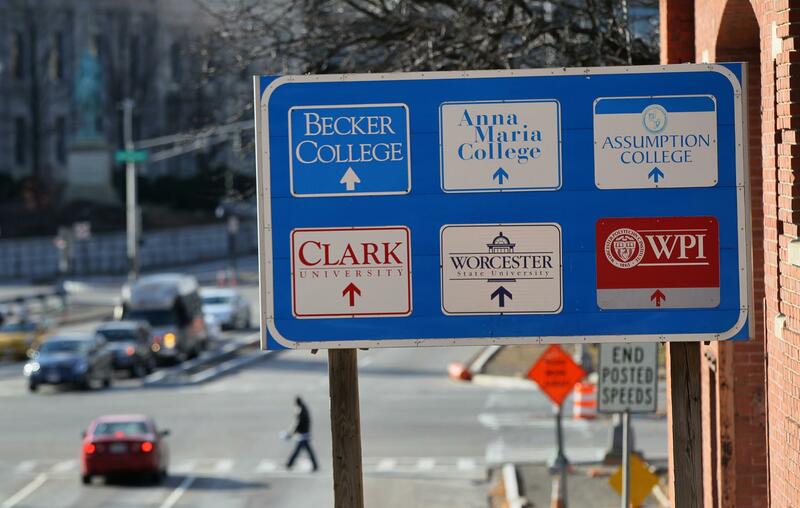 While every college city has its unique traits, if you go to school in Worcester, you know these things are true. One day its 60 degrees, the next it snows. 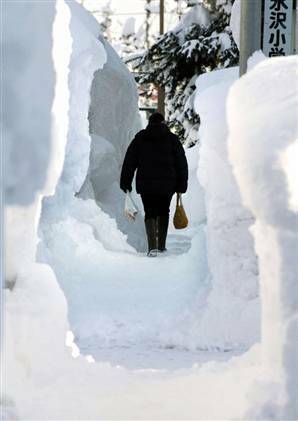 You don’t think there is “a lot of snow” on the ground if its less than 2 feet. And you sure as hell aren’t getting a day off if there isn’t a complete shutdown of the state. 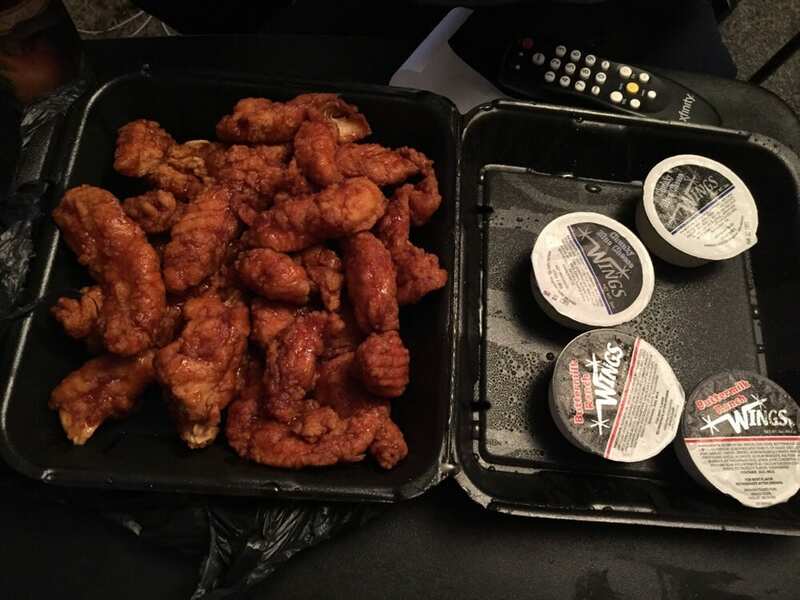 There is nothing better at 2 am than Wings Over Worcester. You know more than 3 people who went to the Donald Trump rally to be “ironic”. Fall is one of the most beautiful times in one of the ugliest cities. You don’t consider it cold until the temperature is negative. Your apartment is so old it casually tilts to one side. You pick either State or Austin Liquors, but never both. You don’t understand how the summer can be so hot with a winter this cold. You know you can get literally anywhere using 290. 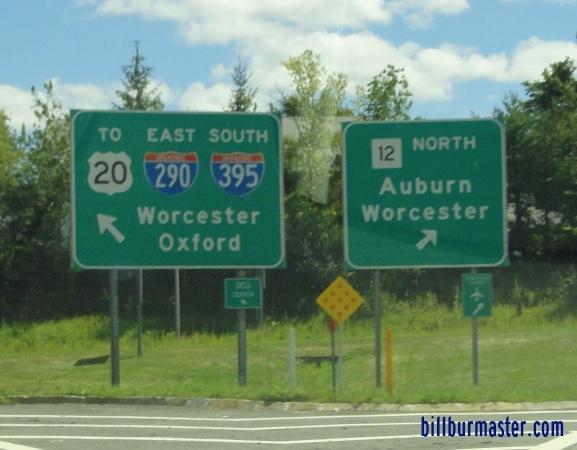 The Pike refers to the Mass Pike refers to the worst highway system in the world. You have been to Gold Star diner more than once on a hungover Saturday. You’ve either become a pro at driving in the snow or a pro at avoiding it. 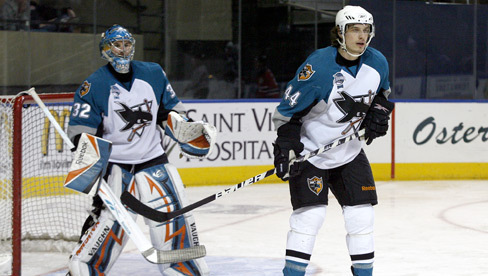 It breaks your heart every time you remember the Worcester Sharks are gone. You’ve taken some form of transportation out of Union Station before. You used to think you would casually go into Boston on the weekends, and now you realize that was a lie. At some point in your life you have eaten on Shrewsbury Street. You are more than excited that the bridge leading to Chipotle is finally done. You make bets as to when the road construction will finally end (its never). You’ve ranked your school against every other school in this city. You were appalled by the notion that you live in a college town. At least once you were afraid to walk alone at night. When you told your friends/family you were coming here they made a snide remark about safety. You’ve told yourself you want to go to the Worcester Arts Museum, and still haven’t been. 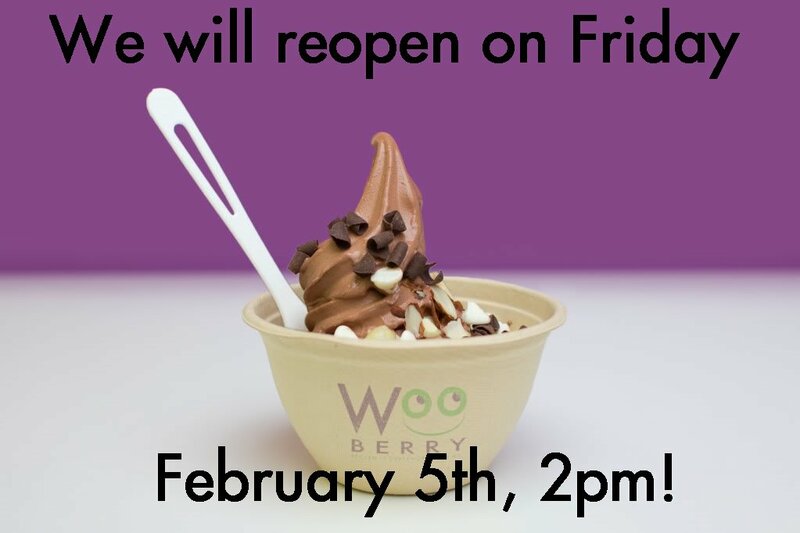 Your heart was crushed by the closing of Wooberry for the season. You’ve spent longer than 3 months straight wearing your snow boots, and no one judged because they did the same thing. You realize the snow is only pretty for 30 mins, and then it completely turns dirty. You’ve made some of the best friends at the best schools in the state. You’ve been to a frat party at WPI, because they’re the only school that has them. You may not live in glamour, but this city is home in some strange way. You miss the sounds of sirens and yelling when you’re home all summer. TAMUC better known as Texas A&M University-Commerce to the outer public. yet to the students here in Commerce we like to refer to it as “The Dirty Merce”, “Merce Vegas”, and “No Mercy Texas”. Well if these cool nicknames aren’t enough to convience you that choosing TAMUC will be the greatest decision that you will probably ever make, I have a couple more things that you would like to know about this East Texas school. In college, sports is kind of a big deal especially in Texas. Here at A&M Commerce we are proud to say that our football team is Back-to-back Conference Champions with the intention of making this title 3-Time conference champions on their way to the National Championship for Division II schools. Yet football isn’t the only team that has some bling to show off. Our men’s track team just came back from Colorado with a new title of back-to-back champions as well. Oh let me not forget our women’s soccer team also has two rings of their very own. So I guess that you could say owning two rings is kind of contagious around here. Though it may be small it is mighty. Our Greek life that is. Even though we only have four Panhellenic sororities, four IFC fraternities, five NPHC sororities, and four NPHC fraternities, as well as one Multicultural council sorority and one Multicultural fraternity. On paper we seem small yet next to athletics, we show up and show out. We travel deep in all school functions and we are open with everybody on campus, Greek or non, our Greek community supports everyone. Being a part of any one of our frats or sorority is a great decision that you could possibly make once you come to Commerce. Greek life gets you involved in intramurals, campus organizations, and leadership roles just to name a few. Being a small campus actually makes a life a little bit more simple for the college student attending A&M Commerce. Since the campus is relatively small you can walk to your class in a matter a five minutes at the most no matter where you are coming from. When I started my freshman year in 2013 Commerce was the definition of a small school yet three years later word has gotten out about how we are the most affordable university in the A&M school system and of course our athletics. But back to campus life! Since Commerce is basically a walking campus you are able to see what is going on as you walk through campus. Whether is music on the yard at the student center, an organization giving out free t-shirts and snacks in the cross-roads or the library giving out something free, you are able to be a part of that. I feel like any college is going to help you find people that you will grow closer to over time, yet that is just you and those select people not the whole campus. In the past two years I have seen this campus become closer over one sad tragedy. A couple of summers ago our school lost two valuable players of the women’s basketball team. They also left their mark in the personal lives of the students and staff here in Commerce. As soon as we were able to make it back to campus a candle light vigil was held in Devin and Aubrey’s honor. But the honoring didn’t stop there, in the athletic tutoring center two rooms were dedicated to each athlete and their jerseys were retired at the beginning of basketball season. A movement like this will be remembered for years to come. 10. Recruitment. We all wear the same outfit. We bounce and cheer in these random girls’ faces and hope that entices them to join our sisterhood. We have insanely intricate rotation systems and processes to vet girls… all in one short weekend. 9. Ending up at Taco Bell more than one night a week. Out of all the food options you have and all the places you could possibly be, why is it that you’re waiting on the TBell line more often than you’re proud of? 8. Setting alarms for 17 minute naps. College students just don’t have time management skills. Or motivation. We literally would rather torture ourselves by going in and out of sleep instead of actually just studying and then going to sleep. The ultimate form of procrastination. 7. 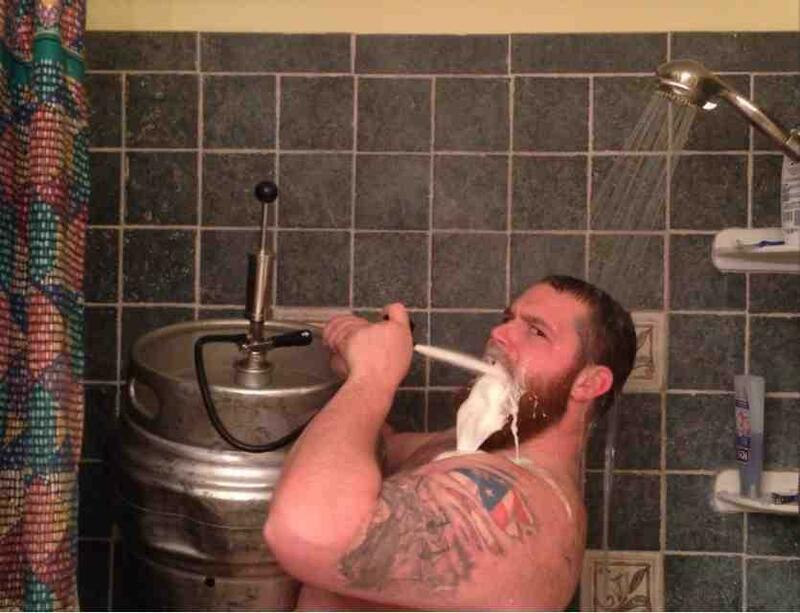 Pregaming in the shower. There’s just not enough time between sleeping ALL day and when the Uber arrives for me to look completely on point AND be plastered for the frat party. Girls multi-task all the time. 6. Going to a stranger’s house for a party. But Sarah knows Kelly who knows Michelle who knows someone who knows one of the guys who’s in that frat. 10.) Parking is literally hell. UCF is one of the largest universities in the nation. We have about 60 thousand students currently enrolled. Unfortunately… the parking does not reflect that. If you’re a commuter, prepare to get to campus an hour early so that you can maybe make it to class on time. 9.) The squirrels are insane. Almost every student has a UCF squirrel story. The squirrels are a strange mix of rabid and overly friendly, so most students just avoid them altogether. 8.) Don’t miss out on the school’s traditions. Spirit Splash is one of the coolest traditions out of any college in the country. Almost every single person goes, so don’t be the one lame friend who slept through it. You’ll regret it for the rest of the year if you do. 7.) The shuttles take forever. Just like the parking, if you want to have a shot at getting to your class on time, take the shuttles to campus at least an hour in advance. The shuttles are supposed to be on a strict schedule, but more often than not they come and go as they please. UCF is a big place. It’s easy to feel lost or lonely, especially if you’re new. The best way to make the big college a smaller world is to get involved with a club that interests you. Greek life, Republican or Democrats clubs, clubs for your major, or even clubs for people who love to take naps— whatever your interest is, there’s probably a club for it. Okay, he’s cute. But his friend is cuter. Or maybe you have a guy at home. Whatever the reason for doing so, sometimes it’s awkward to relay the disinterested vibe to a guy. You don’t want to be mean, but you certainly don’t want to end up in his bed tomorrow morning. What do you do to nip it in the bud? 9. Don’t take free drinks. Guys buy you drinks so they can 1) assert their dominance and show off 2) get you drunk so your judgment is impaired and they have a higher chance of taking you home. Duh. 8. 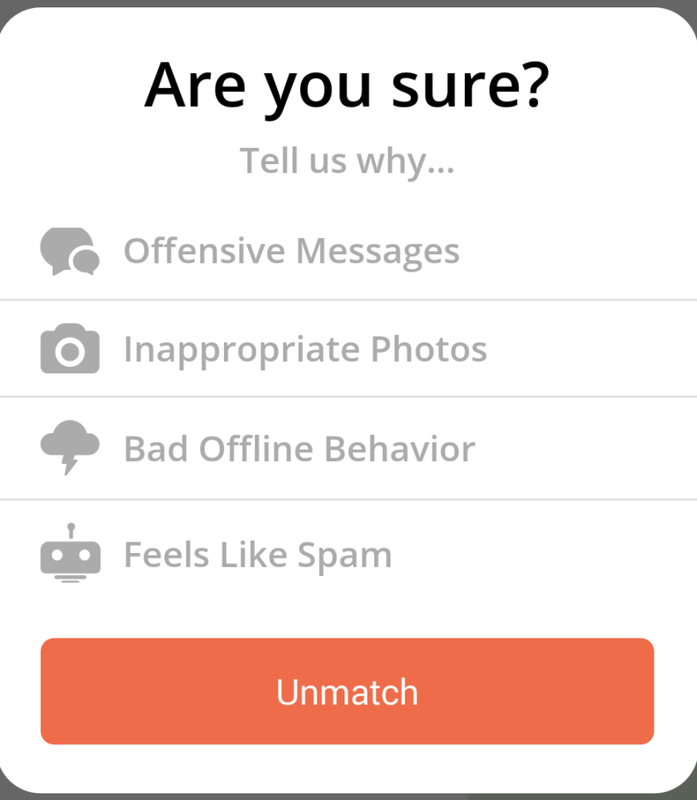 Don’t flirt back. Don’t touch them in any way because that can easily be misconstrued as flirtatious. Be nice…but not too nice. 7. Unmatch on Tinder. Why bother with his “?? ?” messages when you haven’t responded in a few hours. Just unmatch and set him loose on another innocent Tinderella. 6. Don’t answer his texts. If you can help it, don’t even give him your number. Don’t start or continue a conversation with a guy that you have no interest in. If he’s a random guy you met at a bar, you’ll never see him again anyway. If it’s someone who you’ll see from time to time or someone you’d consider being friends with, be absolutely sure the conversation stays platonic.